A positioning strategy is the action plan that a business or product undergoes to achieve market position. With positioning strategy, first consider your goal. How do you want to position your company, brand, or product? Do you want to give a perception of quality? 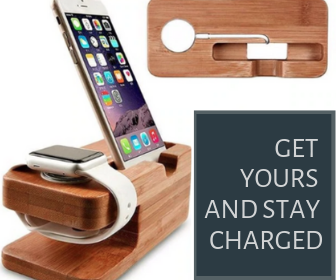 Do you want to identify with your market? What areas do you want to be outstanding in? Where do you want to rank? Be placed? What products do you want to be compared to? 1. Barefoot Wine positioned itself not only to identify with our consumers, but also to be actively involved in their goals and challenges. Rather than advertising, we relied entirely on word-of-mouth and worthy-cause marketing through the members of those organizations we supported. We found out what was important to our customers. It included everything from education for their kids and clean beaches, to — especially for the LGBT community — civil rights and fighting AIDS. Thus, we concentrated on supporting those causes. 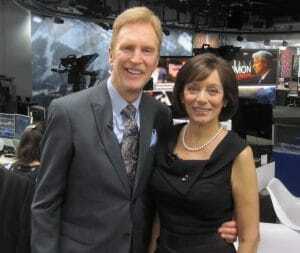 In this way, we positioned ourselves as the insiders, the underground, the best-kept-secret. People felt it was pretty cool that Barefoot Wine supported these various causes, which gave our brand cache. 2. Barefoot Wine went out on a limb. We supported marginalized groups and causes before they were mainstream, and some that, at first, did not seem to be in our best interest. We supported Keep Lake Tahoe Blue, for example, which the casinos, realtors, and developers initially fought, until they finally realized that tourists came to Lake Tahoe for the lake. 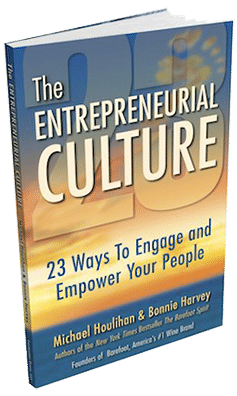 But we positioned ourselves to identify with our consumers’ community, and not only identify with them, but to be actively involved in their goals and challenges. And we got them as loyal customers, which gave us a big head start. 3. 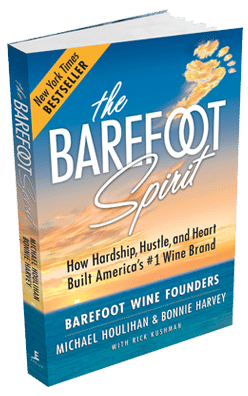 Barefoot Wine created its own category. We wanted to position Barefoot Wine as a personal house wine and a staple – a buyer’s everyday drinking wine. So first of all, we needed to create the category of personal house wine. Up until then, only restaurants and hotels had house wines. We wanted to be the consumer’s mid-week wine — not the Saturday night wine, because they are six other days in a week. We wanted to position our wine to be friendly, approachable, and unsnobby, as the People’s Wine, and we did that with our fun image and colorful packaging. That was our positioning strategy. It seemed unlikely at first, but ultimately, it became extremely successful. Other good examples of positioning strategy abound. Skyy Vodka positions their brand as seductive. 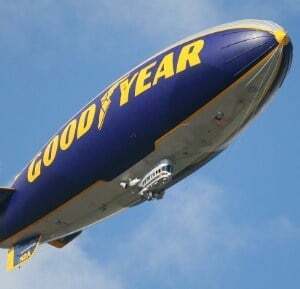 Goodyear Tires’ positioning strategy includes the blimp; they position themselves as the all-American brand while Michelin Tires positions itself as everything to do with the road. Timex is the inexpensive brand that keeps on ticking. The Energizer’s bunny continues indefinitely, and so on. In my experience, your positioning strategy can be anything that fits well with your brand and your goals. Here you have my permission to get very creative. Of course, there’s much more that could be said on this subject. What’s been your experience? Michael Houlihan, co-founder of Barefoot Wine, the largest selling wine brand in the nation, invites you to join the discussion on Positioning Strategy with your comments, thoughts, and opinions below.